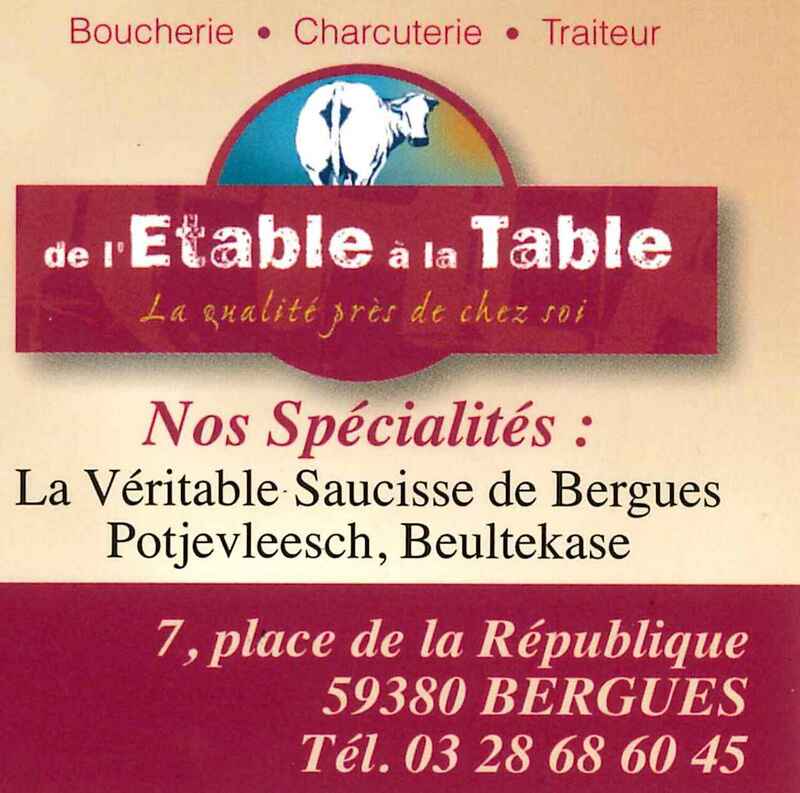 The Bergues sausage appeared in the 16th century, at the time when the city of Bergues was invaded by the Spanish soldiers. The Desmardy, a family and butchers from Bergues, took the recipe and then passed it on in the family. It’s the VERMERSCH butchery who maintain, today, the family tradition. The recipe is pure pork and Spanish spices. Tradition dictates that this sausage, and the cheese of the same name, are thrown to the carnival-goers from Bergues Town hall, during the band of Bergues.